A transportation service wanted a total revamp of their out-dated website and new functions added, such as being able to rent vehicles and donate rental services to other users. 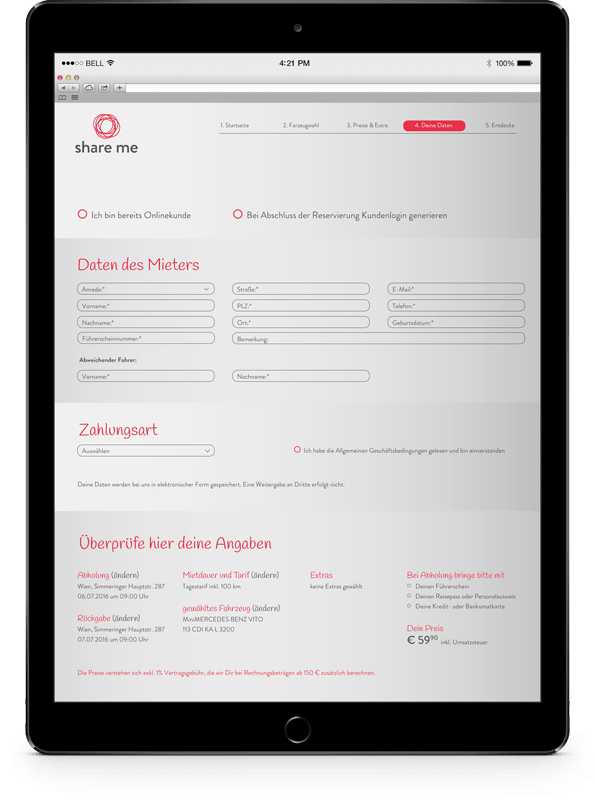 Share Me took the traditional way of renting transporters one step further and came up with the idea of donating ‘rental hours’ of their transporters to support social and cultural projects. For example – you enjoy music that your local music group plays, so you donate an hour of transporter rental to them to make it easier for them to travel to different cities and promote their music. To completely rebuild their website in order to present the modernity of their services. 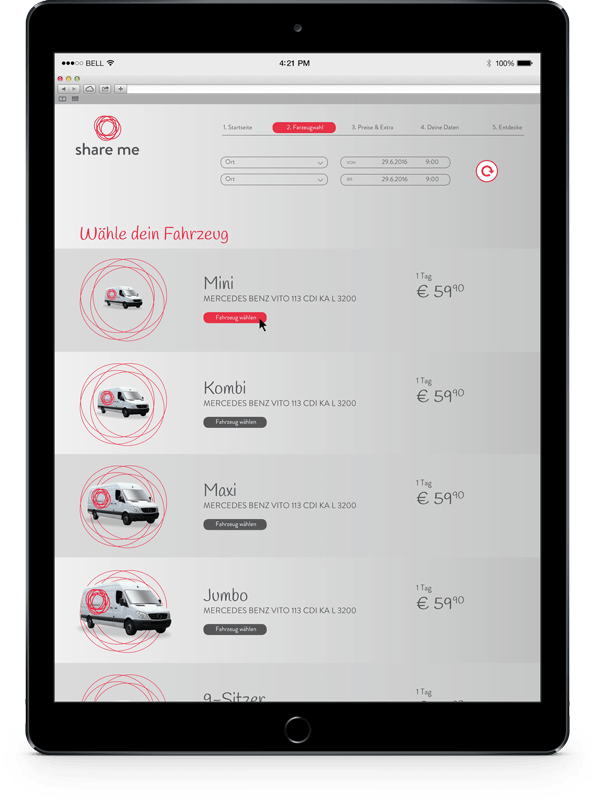 To create a website that enables traditional transporter renting, as well as making it technically possible to introduce their idea of donating by paying for transporter rental for the use of social and cultural projects. 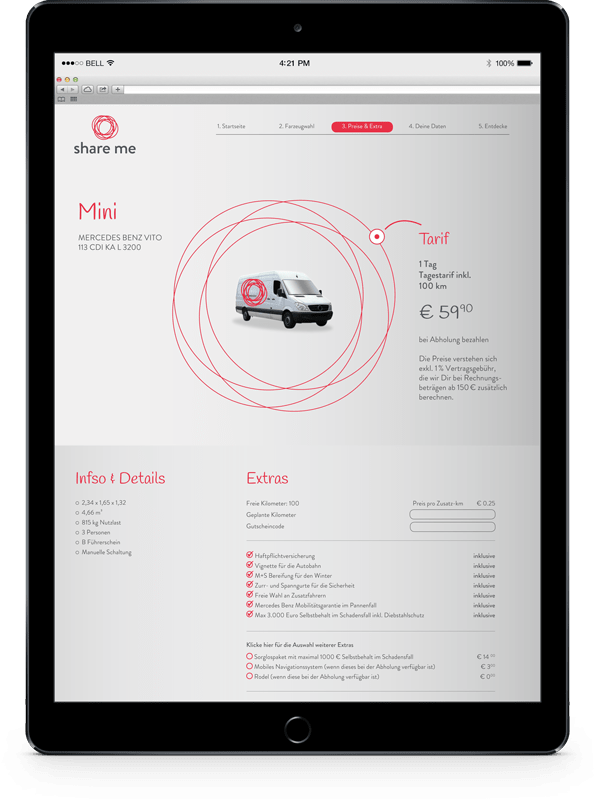 Share Me Company, one of the most modern transportation service providers in Vienna. The transporters available to rent were presented on the website in a modern way that involved creating completely custom functionalities. The presentation included description, pictures and videos. This way Share Me customers can get a good feel of the transporter of their choice before renting it. As the next step they can book their favourite transporter. 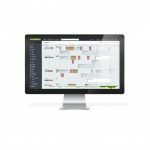 The booking system was created as to make the booking process as smooth and easy as possible. People involved in any social and cultural projects can display and share their activities through the website and their projects can be donated to by other users that are booking transporters. They can create their own custom presentation of their projects by adding descriptions, pictures and videos in order to encourage people to donate to their project. Social and cultural projects are then categorized into different groups. Website users are able to add social and cultural projects as favorites within the system so that they can keep connected and they are easy to access. This way, any time they book a transporter they can also donate ‘rental hours’ to the projects they support. These hours can then be used by social and cultural project owners to promote their activities. The group of ‘favourited’ projects can be changed over time on user accounts – it is easy to add or remove these supported projects by simply visiting the page of the project. To tell your friends about the social and cultural projects you support, you can simply share your favourite projects on Social Media via Facebook, Twitter and Instagram.